Here it is! 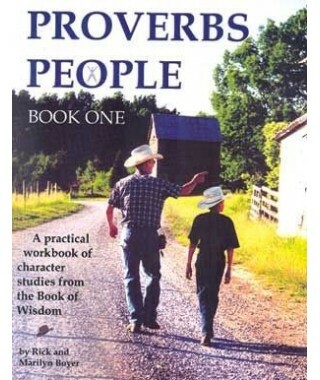 Bible-based, easy-to-use, loads of fun and yet thoroughly practical. 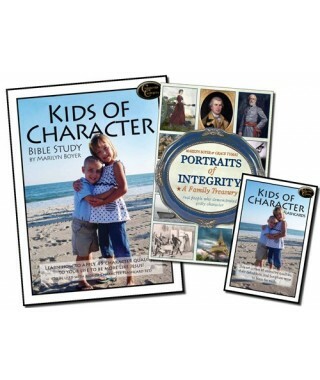 Character Concepts Curriculum gives you what you’ve longed for as a parent—an orderly, powerfully effective system of teaching Christlike character for all ages, preschool through high school. You can get a good math or science curriculum from a number of different sources. But Character Concepts is the ONLY complete character training program on the market. Pick from nine different age levels for the package that is just right for your child. 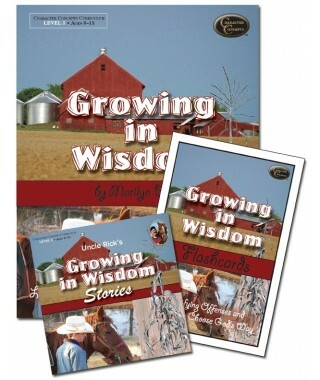 You’ll find books, cd’s, workbooks, flashcards—all kinds of tools to make Scriptural character lessons come alive. Now you and your child can pursue great character together with Character Concepts! 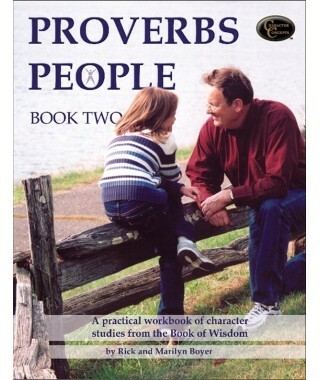 Character Curriculum There are 11 products. Brand new! Now all our nine levels of curriculum are available to you as downloads. You can print pages as you need them and print as many as you need for multiple students! 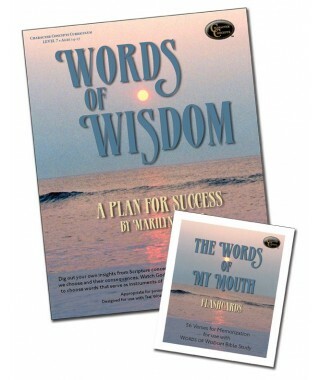 All the audios are downloadable as well. As an added feature, you can download our KJV flashcards or if you prefer we now offer an additional set of flashcards on which you can add the verses from your preferred version of the Bible! 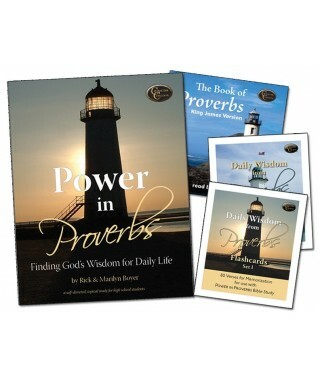 All of our Character Concepts Bible study books are now available in downloadable form. 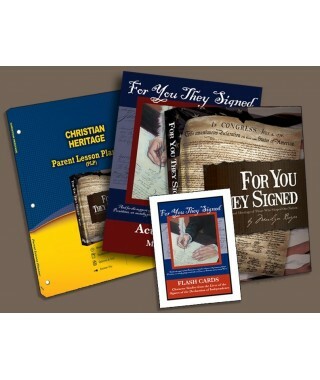 Once you purchase them, you can use them for as many students as you wish and just print out the pages as needed. 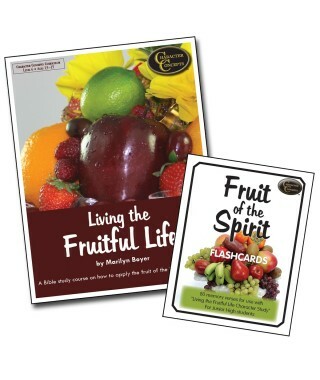 They also come in downloadable sets with the flashcards and audios but in this section the books are separate. That way, if you already have the flashcards and audios you can just purchase the study books. 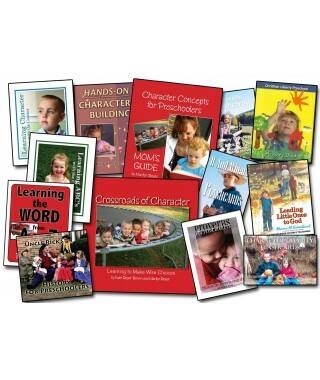 Start your child’s learning adventure with CHARACTER! While some preschool curriculum packages try to stuff little minds with academics, Character Concepts goes straight to the heart. Using colorful books, cd’s, flashcards and other time-tested educational tools, Character Concepts for Preschoolers puts first things first. 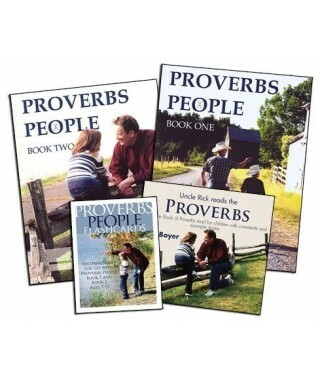 Your child will learn the ABC’s by working through the book of Proverbs. He’ll embark on the adventure of learning character through history with Uncle Rick. He’ll memorize more Scripure—effortlessly—than you would have thought possible. 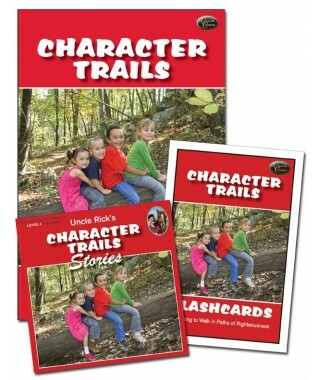 Give your child the spiritual boost he needs with Character Concepts for Preschoolers! One of our most popular character studies!